With an optimistic and occasionally humorous tone, Colleen Adele Kelly takes a cue from Pope Francis while sharing a new collection of short poems that focus on contemporary issues and events and paint an inspirational picture with words. 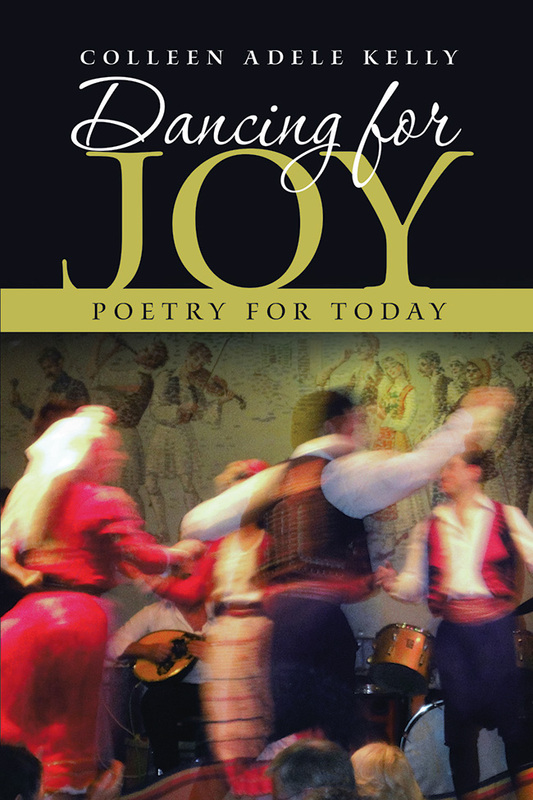 Presented in five sections, Kelly reflects on the daily joys of living, nature’s joy cycles through the seasons, the deepest joys associated with spirituality, cultural and political issues and events, and favorite people and places in life. As she explores such diverse subjects as the lonely and lost patrons of a soup kitchen, the benefits of retirement, our complex universe, a congregation’s joyful noise, and a father’s unconditional love for his girls, Kelly invites others to look inward and embrace all the joys that surround us on a daily basis. Copyright © 2017. Colleen Adele Kelly. All rights reserved.